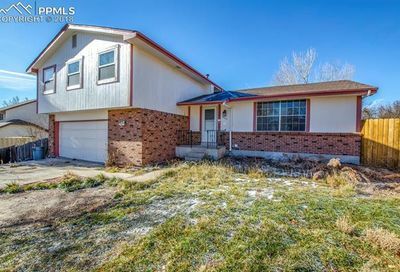 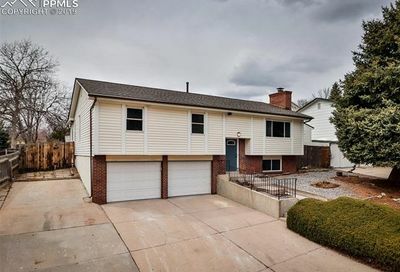 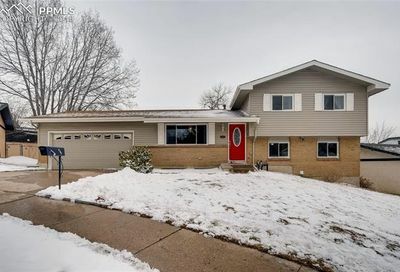 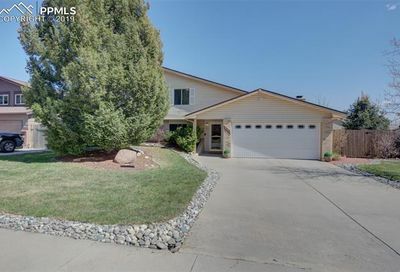 Homes in the East Colorado Springs have some great value. 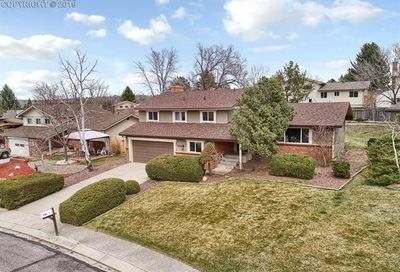 The eastside is comprised of older, traditional neighborhoods with tree-lined streets and homes that retain their value. 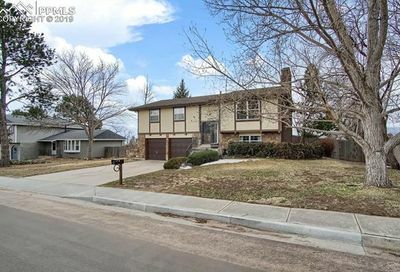 This is a great neighborhood for first time home buyers.